Two over-sized 4'' double wall slash cut exhaust tips add an aggressive look to this impressive system. 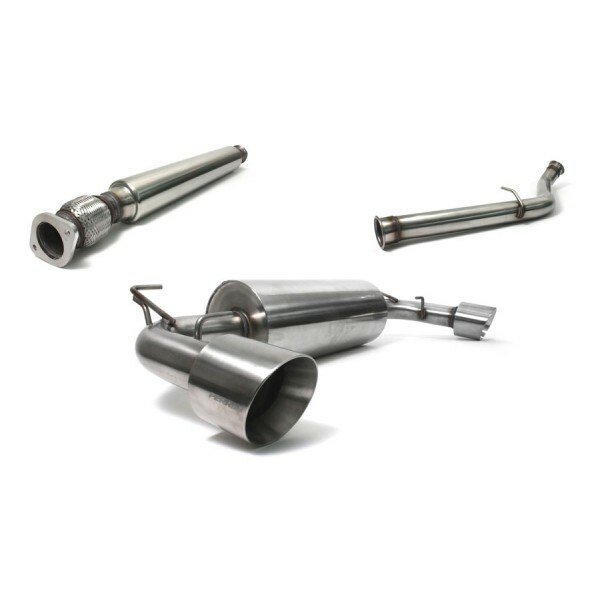 PERRIN exhaust tips feature double wall construction and will not dis-color with extreme heat. 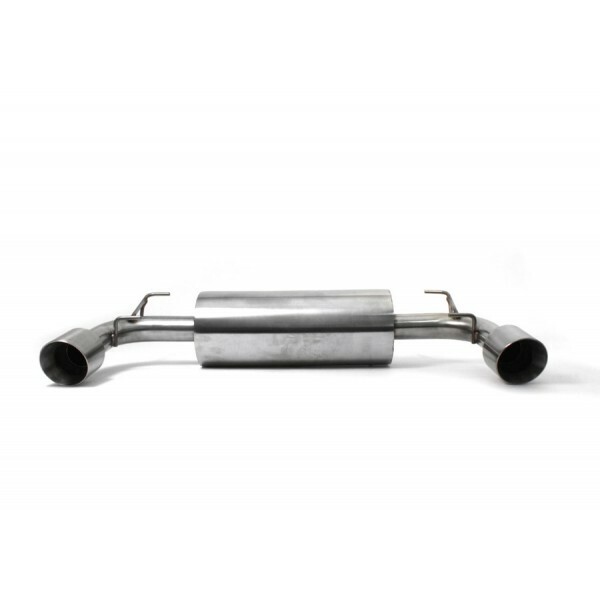 This PERRIN Performance muffler has a true 2.5'' inlet pipe that carries exhaust into a center chamber before being distributed to, two 2.25'' exhaust pipes which continue on to the tips. 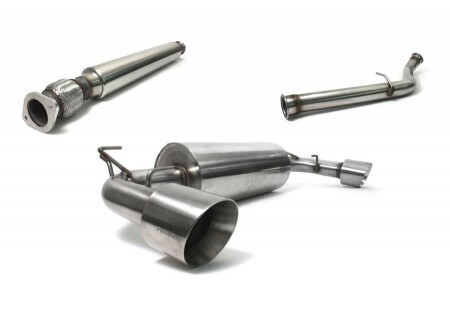 PERRIN performance exhaust systems features high tech v-band clamps for a perfect exhaust connection. V-band clamps are designed to hold hundreds of pounds of pressure and do so without the need for a gasket! This connection allows for a precise repeatable joint with the ability to rotate each joining connection. This allows for easy installation, and alignment adjustments for a perfect fit every time. 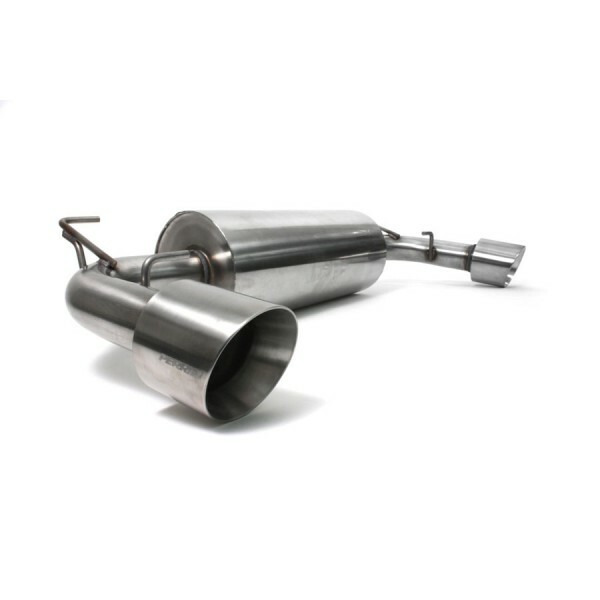 PERRIN Performance exhaust systems are made entirely of 2.5in Diameter 304 stainless steel, inside and out. 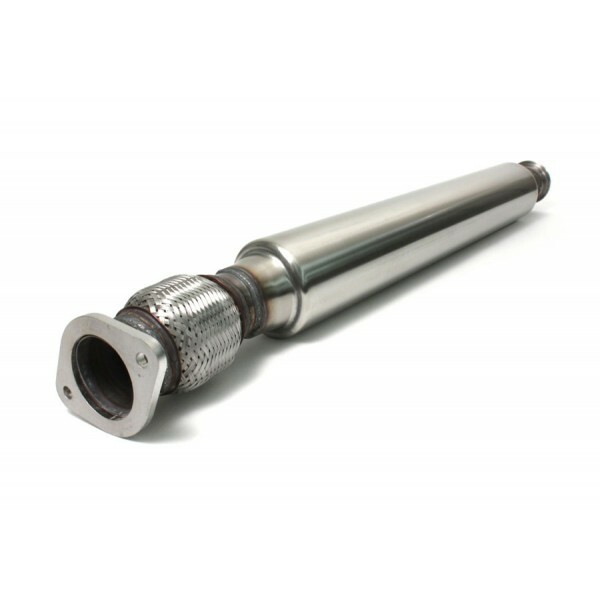 304SS provides high corrosion resistance, and is excellent for extreme heat up to 1800 degrees. Other manufactures and OEMs, will use cheaper 409 stainless steel which will rust and corrode over time but the added expense of 304 stainless steel is well worth the beautiful appearance and long lasting durability. No one has left a review yet.